This Reader brings together 324 seminal texts of Christian theology, drawn from more than 200 different sources throughout the two thousand years of Christian history. 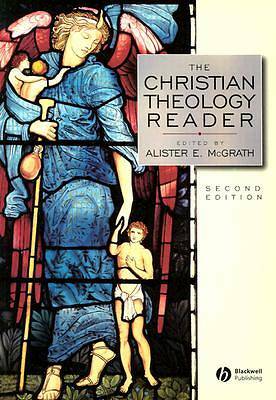 Follows the same structure as its companion volume, Christian Theology: An Introduction, or it can easily be used as a freestanding resource. Contains more classical and multicultural readings to supplement the wide-ranging collection of the first edition. Features updated study panels, introductions to every reading, bibliographies, a substantially revised and expanded glossary and study questions, as well as full cross-referencing. Includes a new section on 'Theological Resources on the Internet'. Won a Christianity Today book award in its first edition.